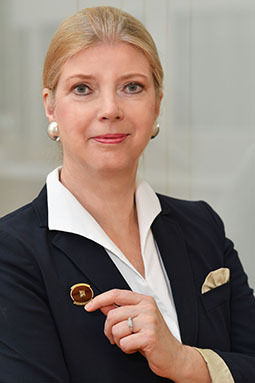 Susanne von Bassewitz is President of Zonta International and Zonta International Foundation. Before starting her own consultancy, she held leadership positions at major international corporations for 23 years. Her responsibilities were corporate communications with brand management, corporate identity and change communications as areas of focus. Prior to this, she conducted university research on mass communications.